Did you catch the title? 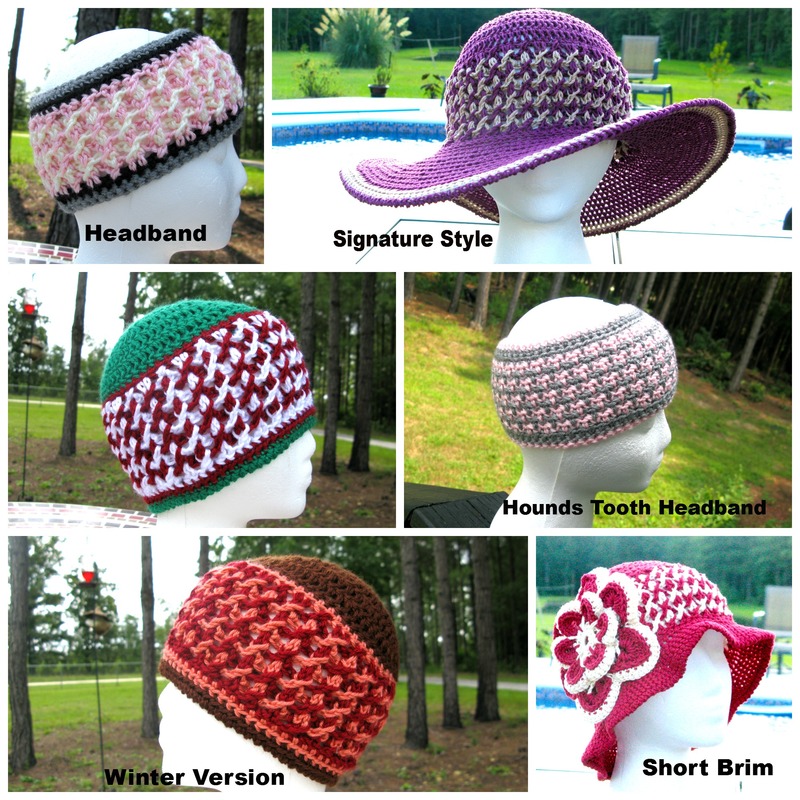 What do you think of Seasonal Bliss as the name for all the different styles coming out for the pattern? I’ve struggled with the name and had a few good suggestions but not one that just said, “YES!” I was sitting at the table with my husband this morning and asked him what he thought. He sat there for a minute and said, “It should have the word seasonal in it because of the different styles.” Brilliant! The next thing he said was, “Bliss!” I loved it because there’s at least 6 different patterns within this style and to me it fit perfectly. He is really good when it comes to making up names. He bought a wood business last year and his tag line is “I Bust It, You Burn It”. I laughed when I saw it but it’s like one of those jingles you hear on television and it gets stuck in your head! So a big thanks to Emory for helping me! I love you! Now, on to some other fun. 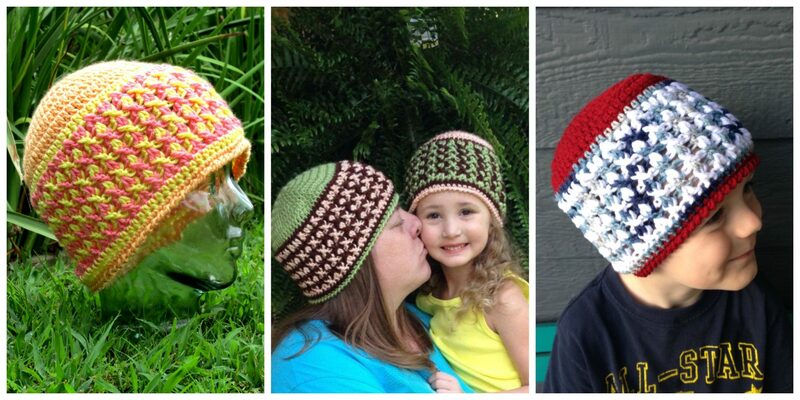 I knew I was going to need more help with this particular pattern because of the different versions and recruited 3 wonderful women to help me. They’ve hung out around ELK Studio for a while now and have become like my neighbors. You see them everyday and I’m always talking to them on Facebook. It’s really fun to have a core group of folks to give you encouragement and support. 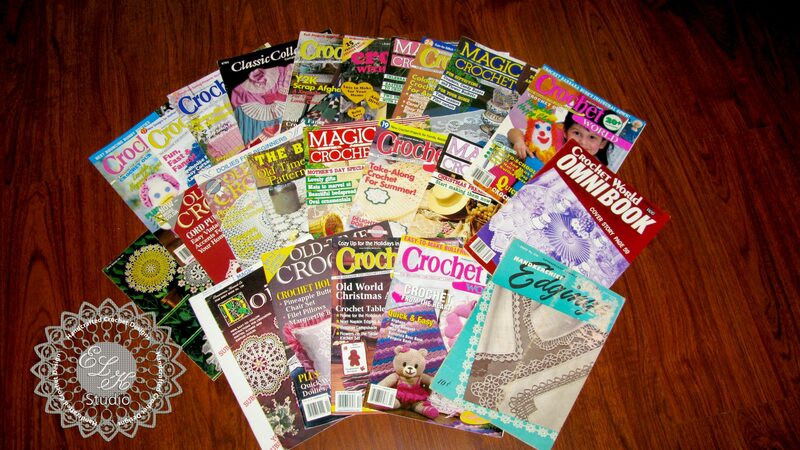 Becky is a wonderful and talented woman who is diverse in crochet projects. 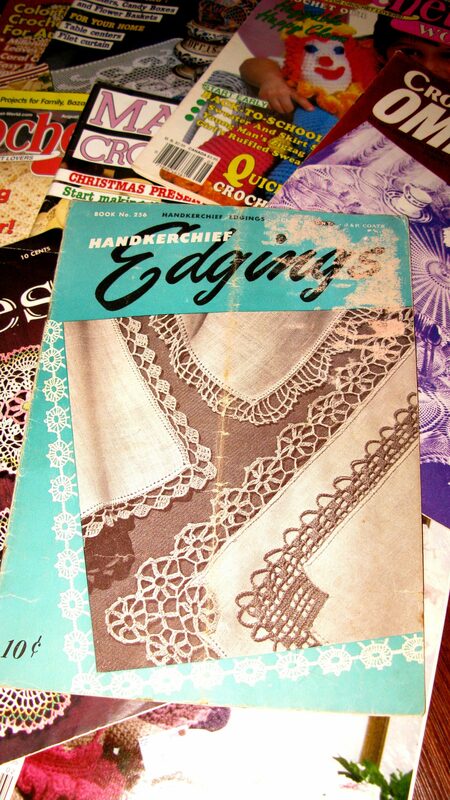 You should jump over to Grammy’s Creations to check out her purses and the new Kadi project she’s been working on that now released. Ashley is also another great crocheter with a passion for all of her projects. It only takes a few minutes of looking at her Facebook page, Craftin Ashlen, to see all of her talent! My last tester is Elizabeth and she has the cutest daughter who agreed to pose for the pictures. I love her little smile because it reminds me of my daughter when she was little. Elizabeth can also work up great projects, so you should check out her page, Crocheted Cuties by Elizabeth. She was actually featured this past week on “Saturday Night Share”. Elizabeth and her daughter – Elizabeth is wearing size large and her daughter has on the small which fits 19″ to 21″. Ashley’s son is wearing the medium which fits approximately 22″. I hope you have a great Saturday! Be blessed!